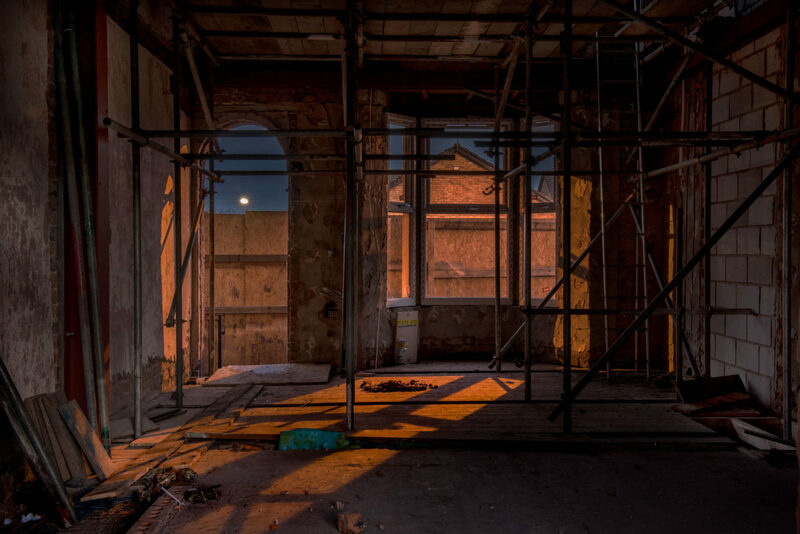 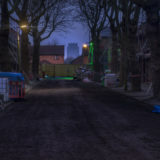 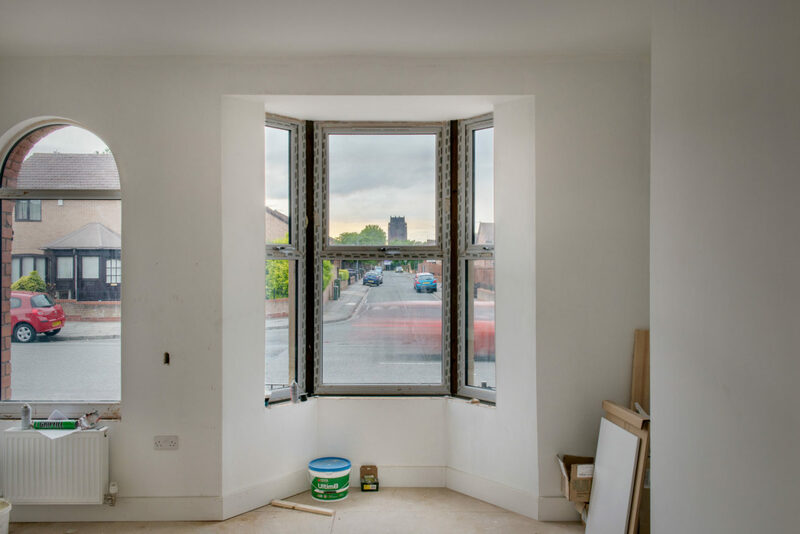 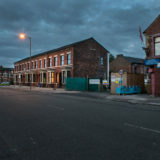 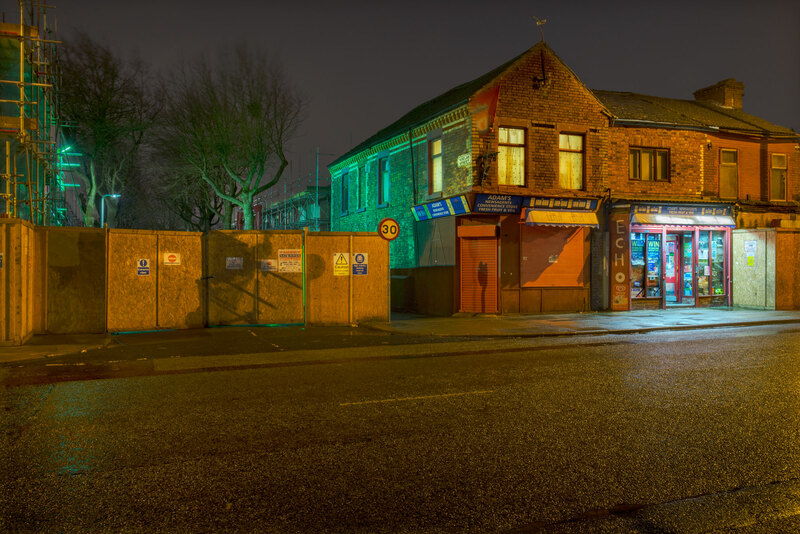 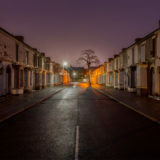 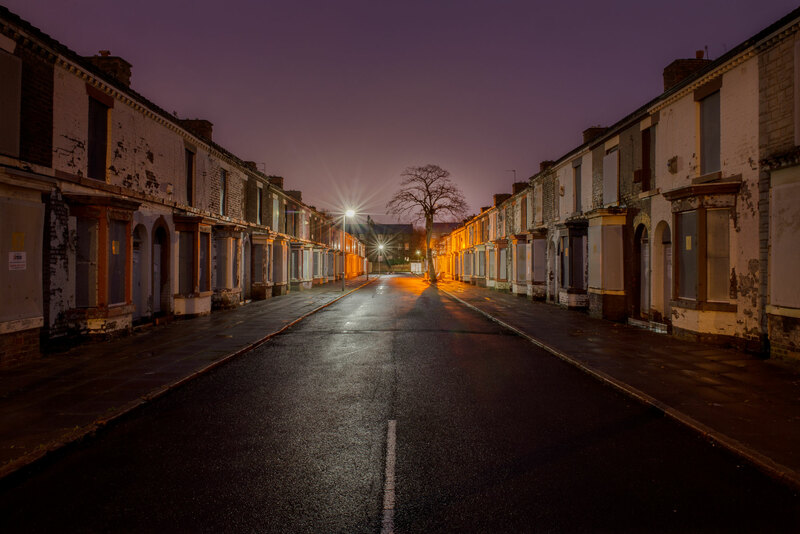 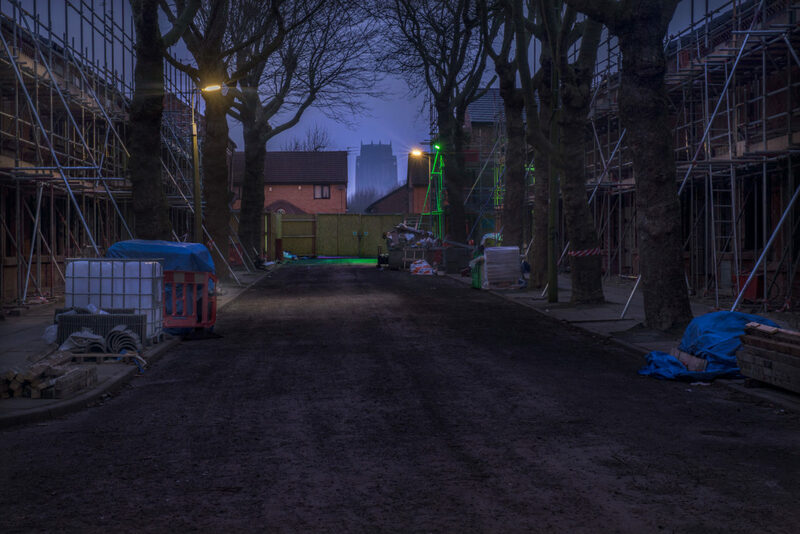 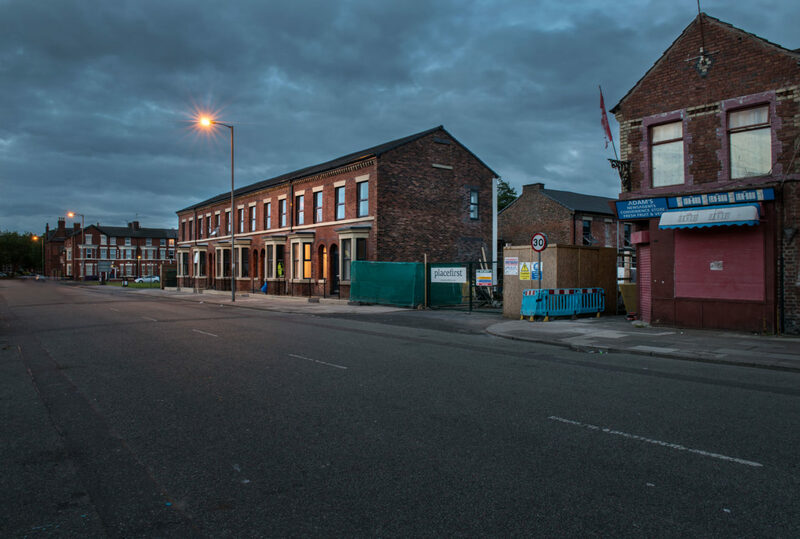 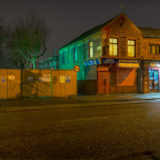 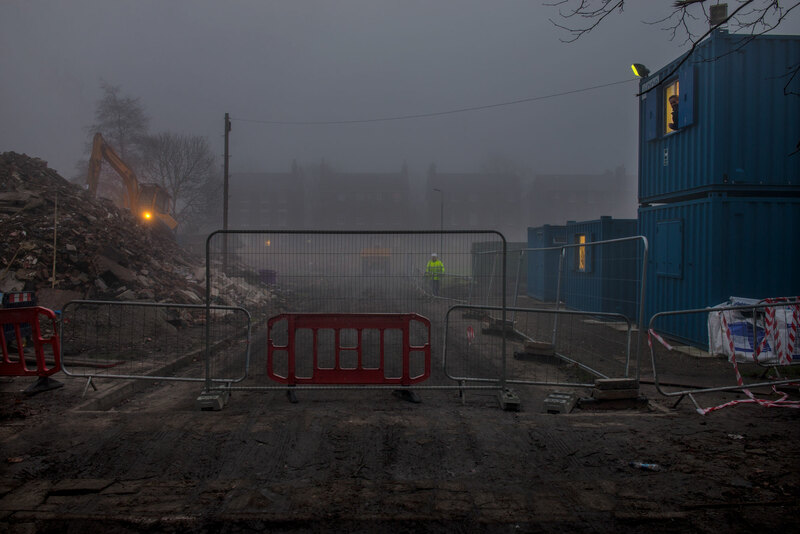 Earlier this year, I was commissioned by Place First to document the first phase of the Welsh Streets regeneration project in Liverpool 8. 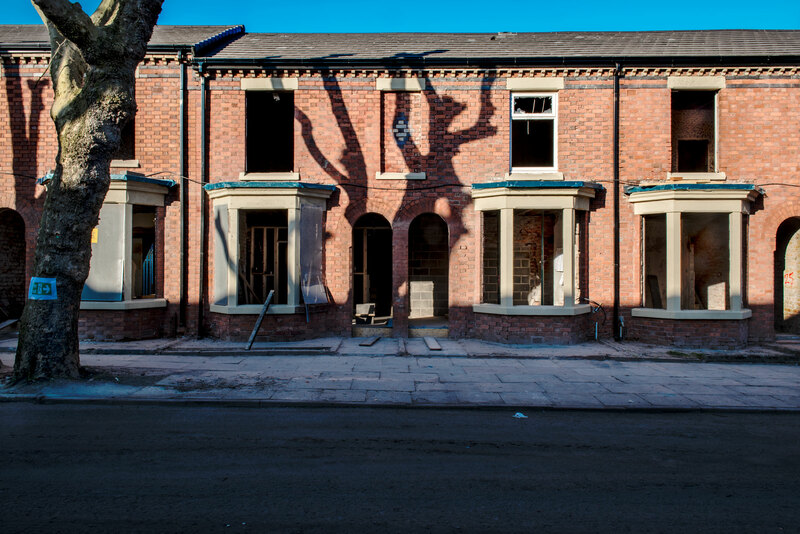 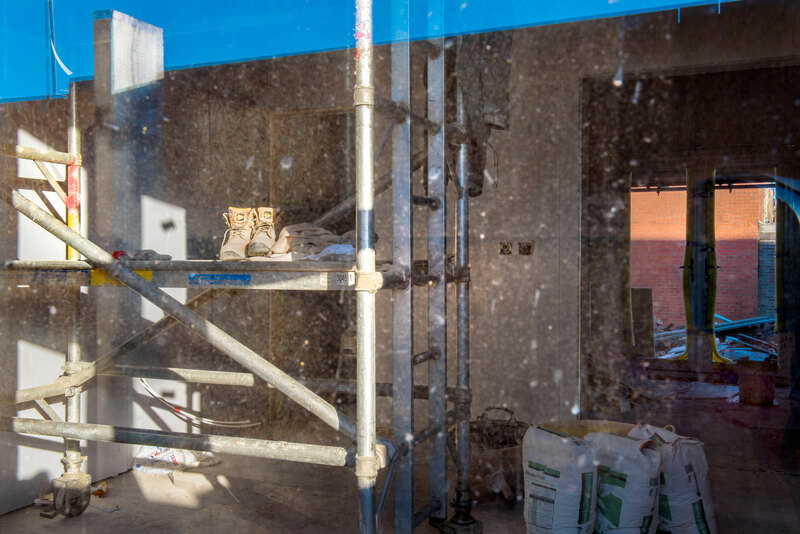 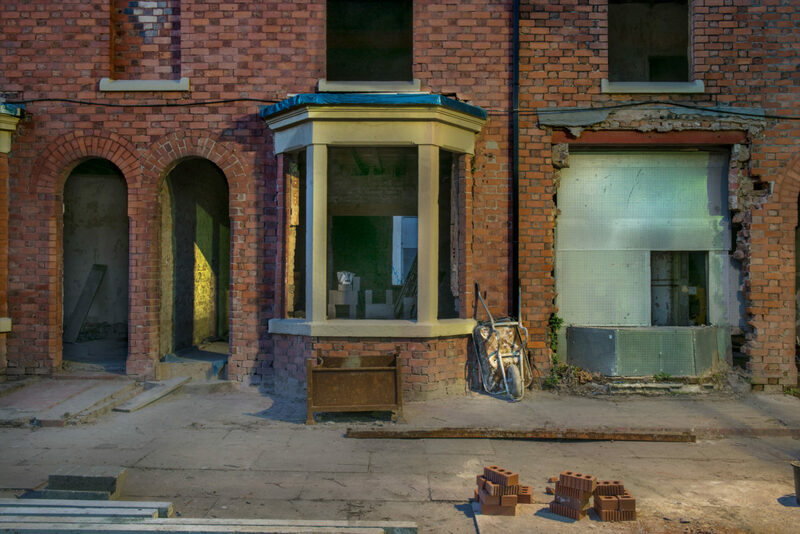 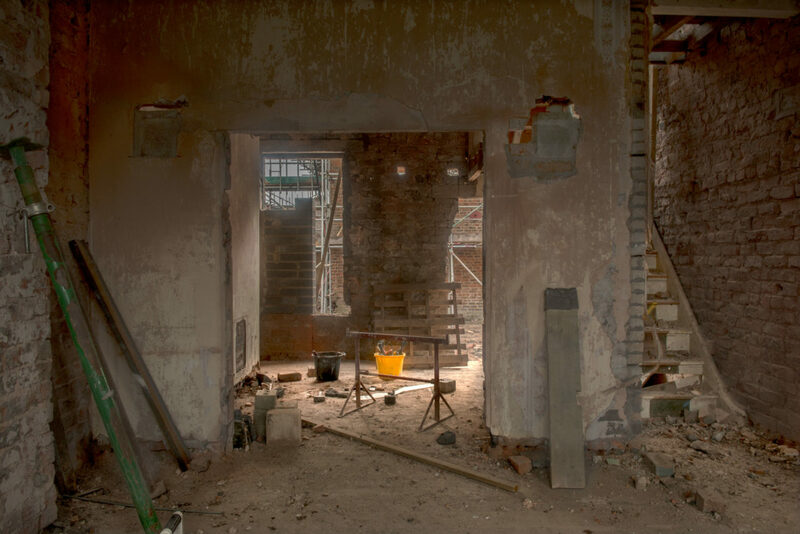 The series of terraced streets are being refurbished so that once again the area will be again a thriving community. 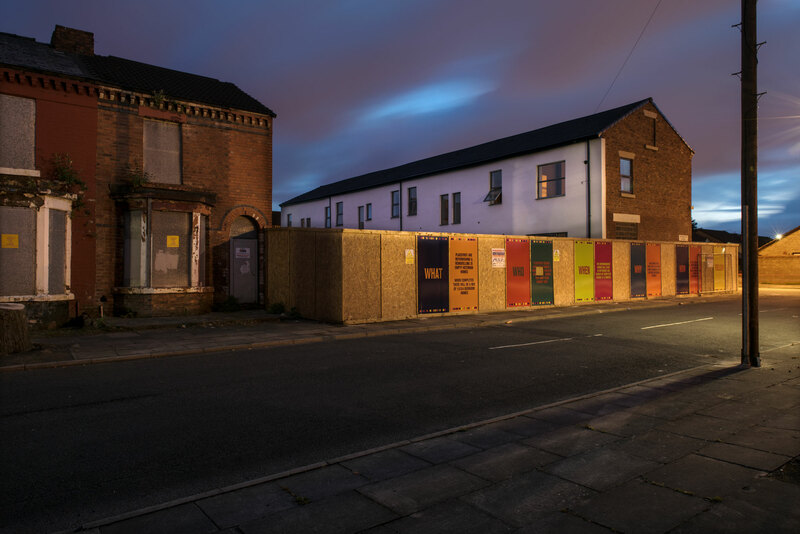 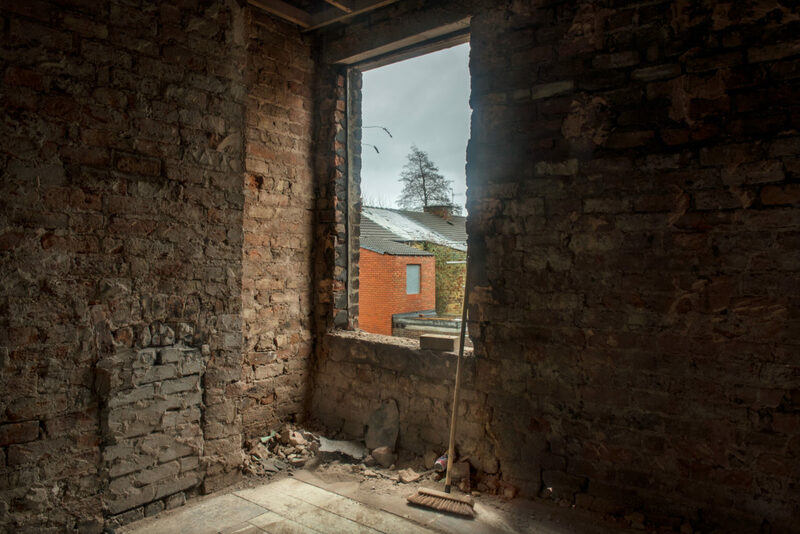 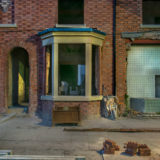 There was a strong campaign in the local area to have the houses saved from demolition and the project shows that not always do existing dwellings have to be flattened and replaced with high rise structures. 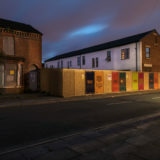 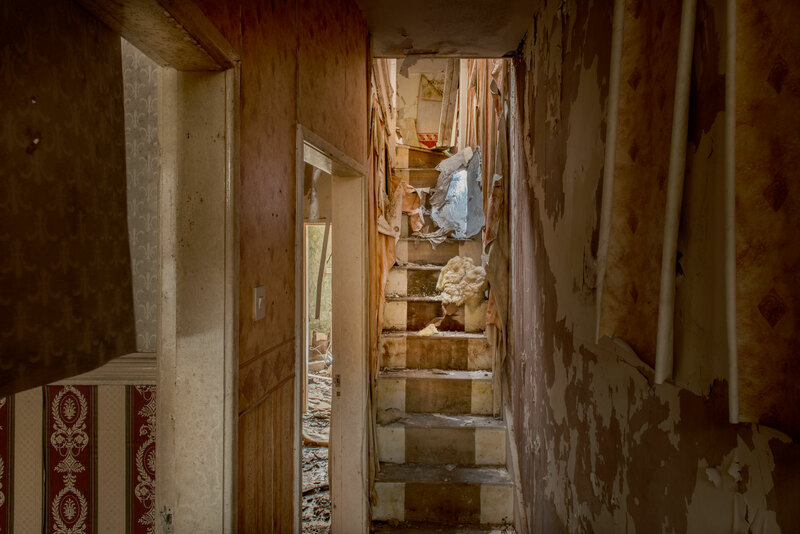 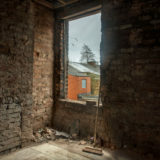 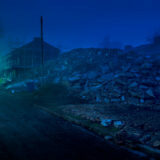 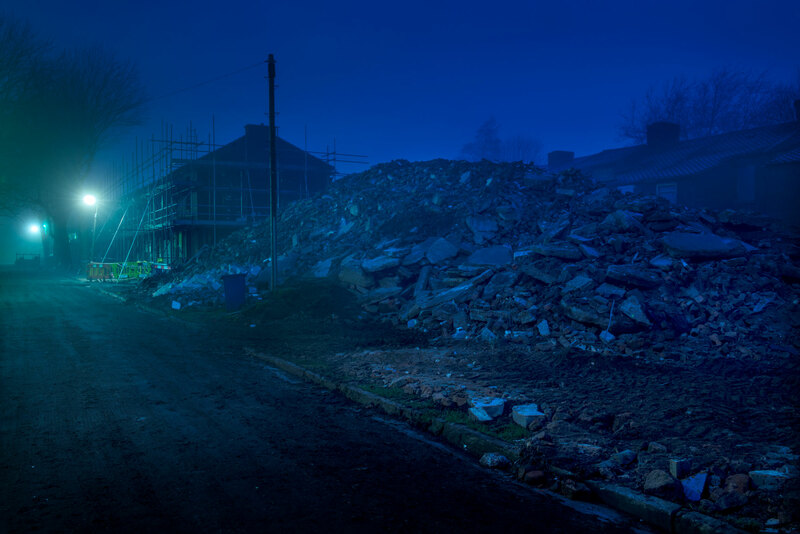 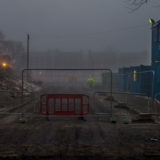 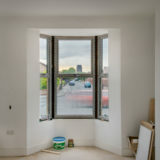 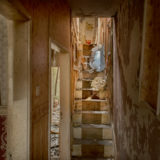 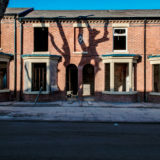 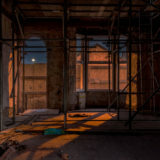 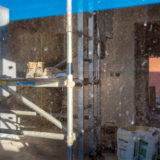 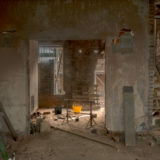 You can view the photographs on site, as boards have been put up showing 20 images from this work. 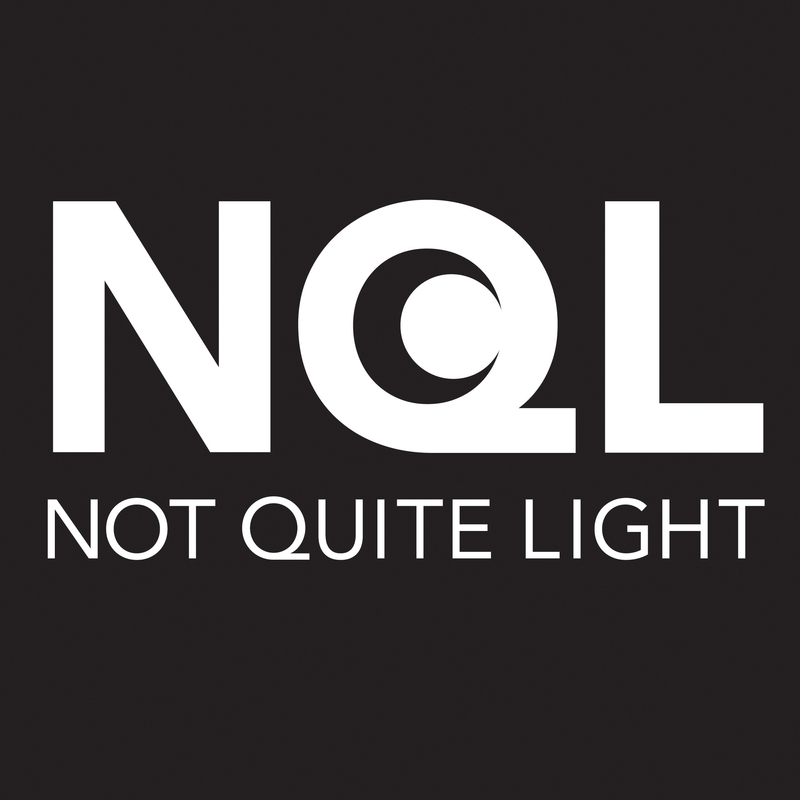 Martin Ellerby, who commissioned me at Place First Ltd, also appeared on my NQL panel, during my weekend of activities in 2016, which won a City Life award.